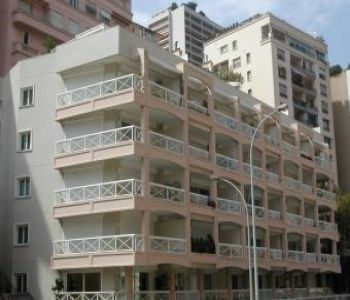 Located in a small residence of 5 floors, close to beaches and within walking distance of the Centre. 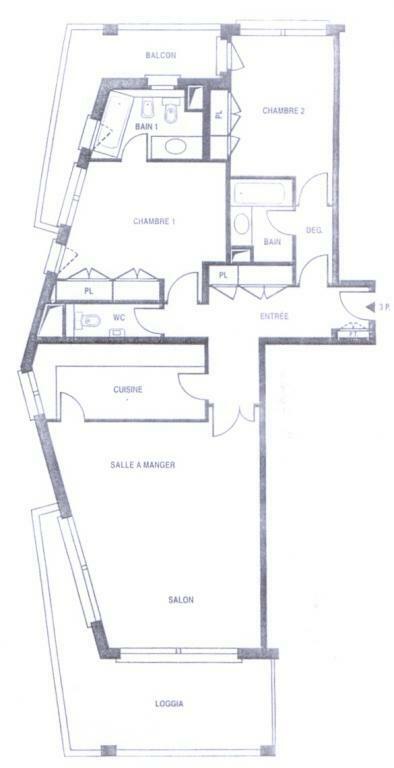 Apartment transformed into 3 P. with studio/office adjoining. Currently composed of an entry with "guests" toilet and closet. Adjacent to the living room kitchen. A "master" with bathroom bedroom complete and a small bedroom. 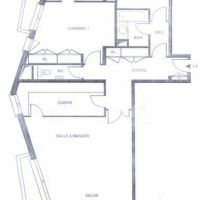 Independent Studio with kitchenette and bathroom.